Brunton Engineering were recently involved in the Ballistic Protection fitout of a Battle Training Facility. We were proud to be involved with such a large scale project and were honoured to receive this testimonial for the work we completed. 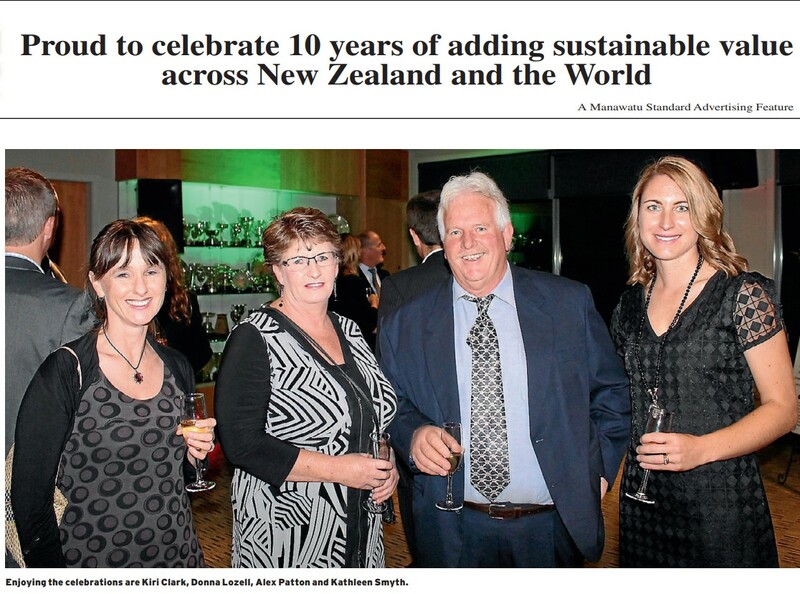 Recently we ran a feature article on the 10 years Brunton Engineering has been in business. We must thank those who supported this by including an advert within the feature. 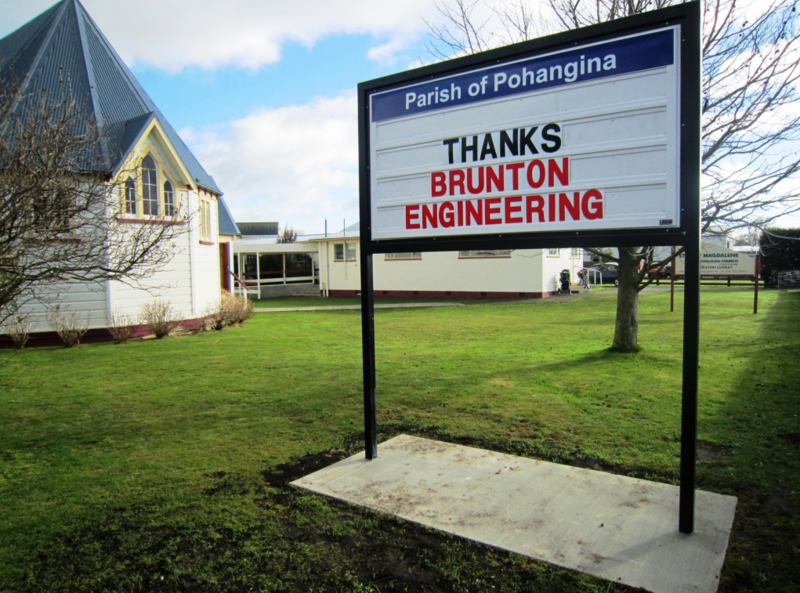 Brunton Engineering recently sponsored the Parish of Pohangina in the form of a new sign frame for their church. We were pleased to offer our time and resources to create a custom designed frame to suit their new sign insert.